We are Integral Mulia Cipta, a fully integrated producer of Organic Coconut Sugar from Indonesia. We partner with over 2000 farmers in Central Java to grow and deliver high quality Organic Coconut Sugar. 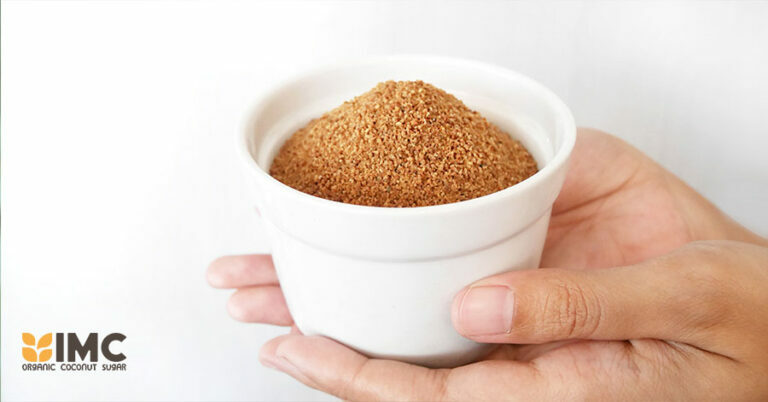 We handle the entire supply chain from each individual tree to production and export of Organic Coconut Sugar. 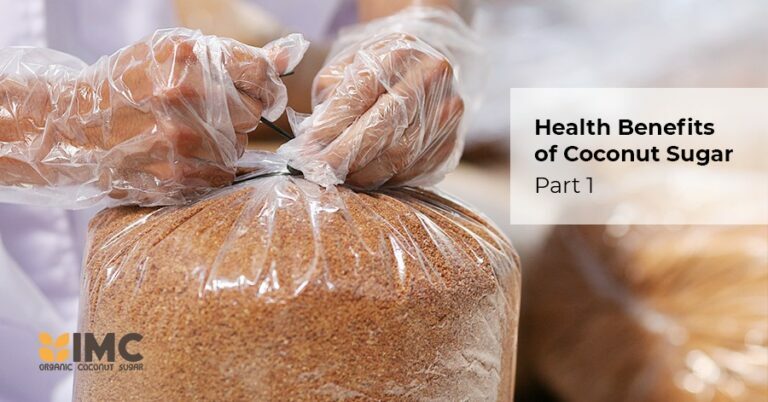 Our Corporate Social Responsibility (CSR) team and Internal Control System (ICS) team continually engage with our local farmers to produce Organic Coconut Sugar of premium standards. No doubt, breakfast is the most important meal of the day. Did you know that breakfast secretly has 5 benefits? CSR is the cornerstone of a successful and sustainable supply chain in the organic foods industry. Via regular field trainings and interactive seminars, we commit to educating our farmers on the values and standards of sustainable, environmentally-friendly and organic farming practices. This is further supplemented by an integrated Internal Control System (ICS) which we have established to ensure a consistent commitment to these practices.